When you think back to your childhood, how many times did your parents throw the best birthday parties and holiday celebrations for your enjoyment? 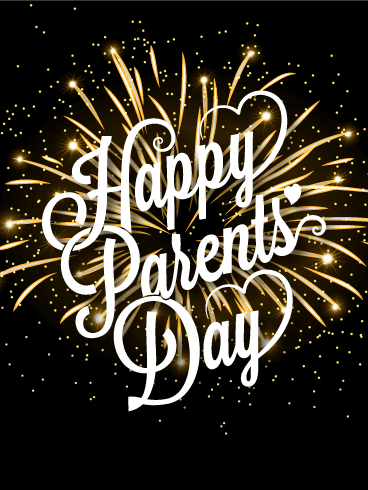 On July 23, return the favor by planning the best Parents' Day celebration you can! 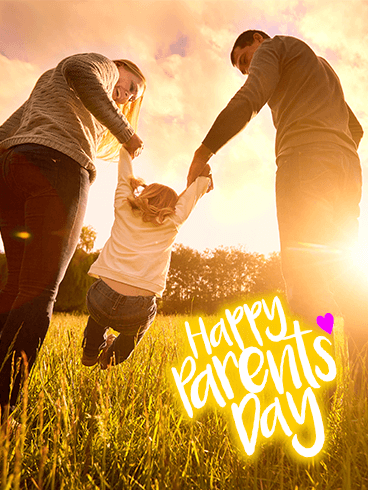 Use this sparkling Parents' Day card to tell your mom and dad how grateful you are and how much you love them today! For your parents, your childhood passed faster than they wanted, but for you, the years seemed to pass too slowly. Now that you are grown, you can better appreciate the great memories and fun times you shared with your family. 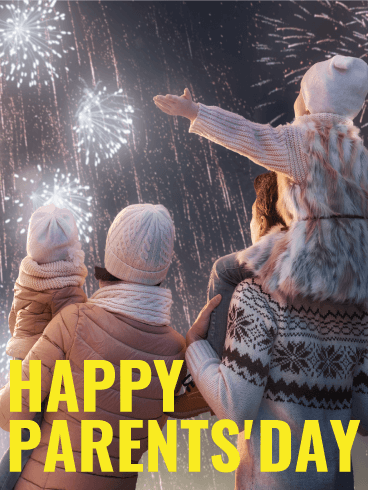 On July 23, use this Parents' Day card to let your mom and dad know how much you appreciate your amazing experiences and childhood. 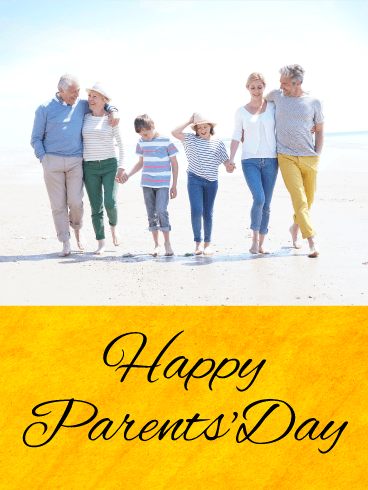 Share your love with this Parents' Day card today! Your relationship with your parents wasn't always perfect, but you know that there is no better mom or dad than yours. 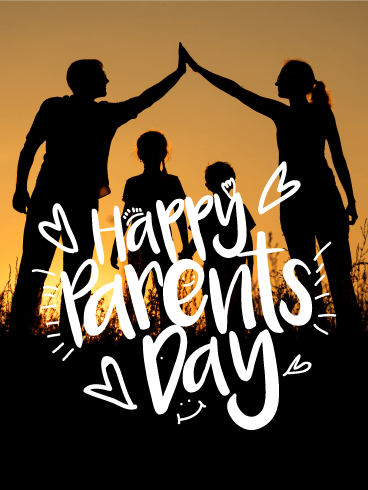 For Parents' Day this year, use this holiday as a day to celebrate your parents for everything they've done for you and your siblings. 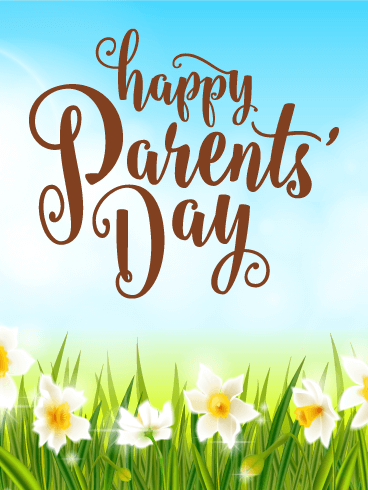 Send this Parents' Day card to show them that your life is bright and beautiful because of everything they've done for you!